Devons Wire and Spark erosion specialists with Wire EDM and Sink EDM with Orbicut for hard metal machining. CNC milling and turning plus surface grinding for assemblies , fixtures , machine spares and oem component manufacture. 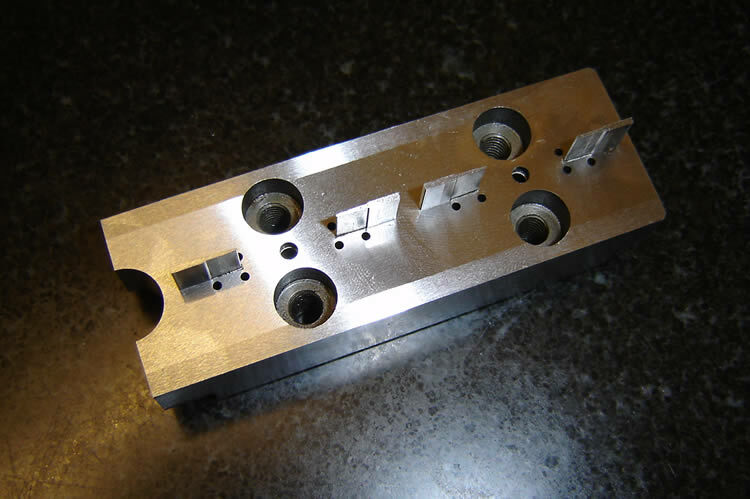 A range of toolmaking including progression press tools, stamping tools, and plastic injection mould making. 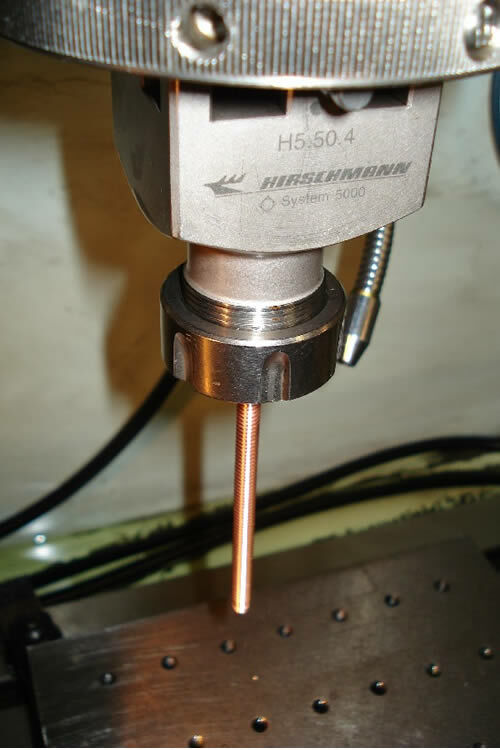 Wire Electro Discharge Machining (WEDM) uses a fine continuously fed brass wire to erode, with sparks, through the workpiece . 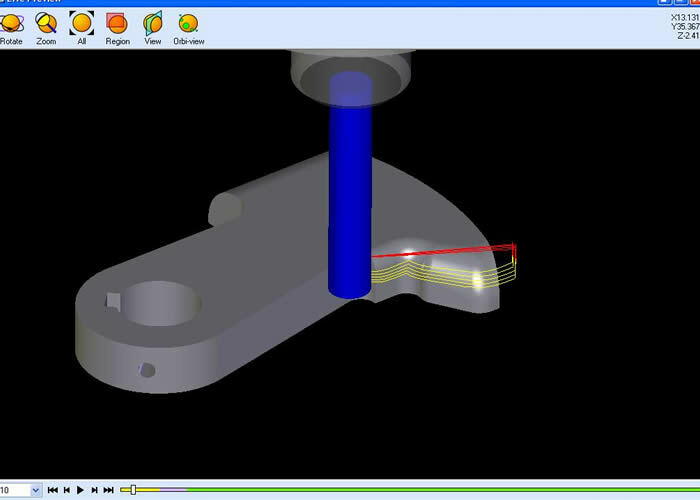 Any shape, however complicated, that can be drawn on the cad/cam system can be cut with the combined movement of the X and Y axes. 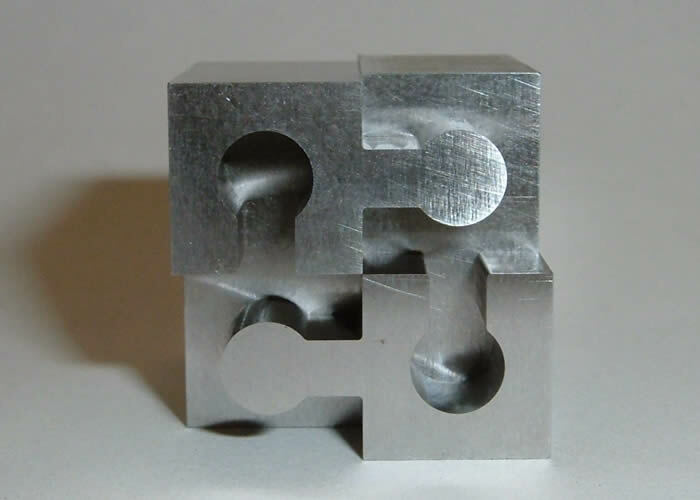 The wire can also be tilted to produce simple tapered cuts or complex 4axis profiles with different shape top and bottom, commonly found on press tools , mould tools and extrusion dies. The only restrictions are that the workpiece material is conductive and cut path falls within the machine sizes given below. 4axis Wire Edm with auto wire threading and EF11 for anti electrolysis cutting for finer finishes and is very well suited to machining carbide. Wire used is mainly 0.25mm diameter which can reach 0.15mm internal radii. Table movements are 320mm x 200mm x 150mm high. 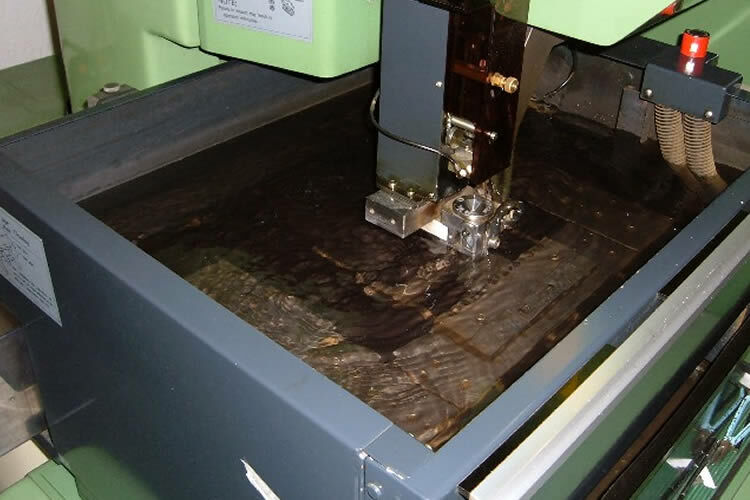 Sink EDM is sometimes referred to as Die sinking or Plunge EDM and regularly required by mouldmakers for producing the cavity shape and form in molds. The process requires the machining of an electrode out of copper or graphite ,slightly smaller than the required pocket shape. This is then eroded in to the workpiece in the correct position. This process is possible in any kind of conductive material hard or soft. 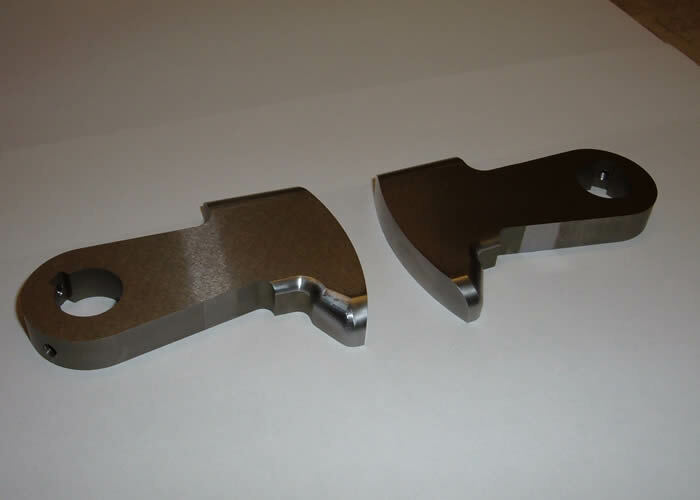 Die Sink Edm with Orbicut for side cutting various shapes and is very useful for sparking in tapped holes in hardened steel components. Table movements are 280mm x 230mm x 300mm high. 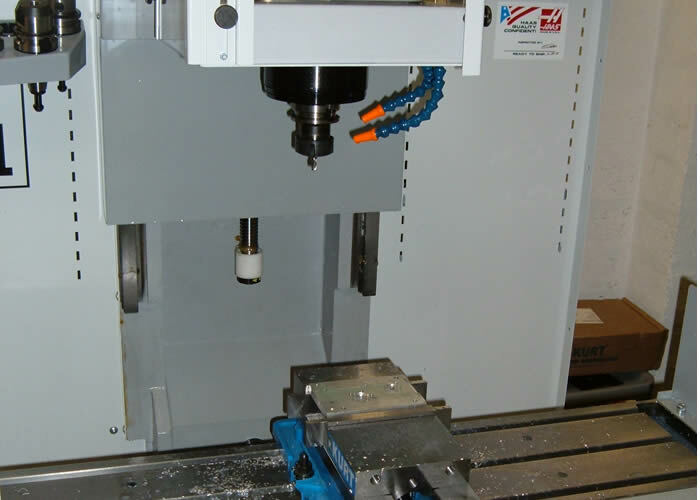 Computer Numerically Controlled Milling (CNC Milling) is an computer controlled version of the traditional method of cutting various materials with sharp knife edged cutters known as end mills or drills. The computer controls all 3 axis to produce what ever shape is programmed, very accurately and with great repeatability. Haas 3axis vertical mill with rigid tapping and full 3d interpolation used for example on mould tools. Table movements are 762mm x 305mm x 406mm high. 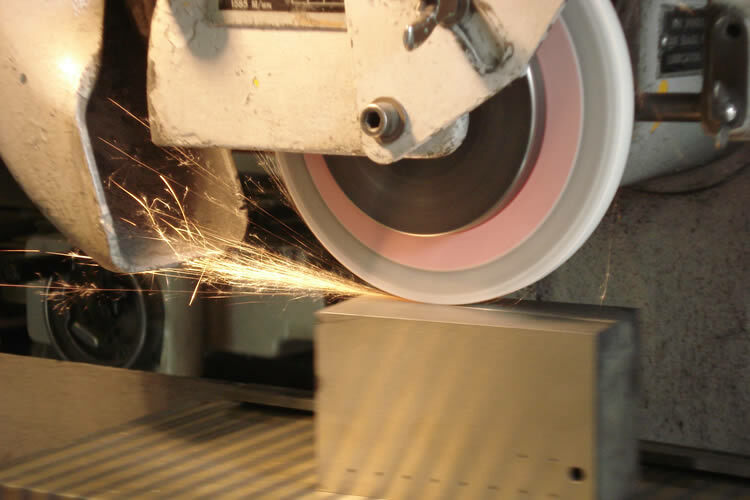 Surface grinding uses an abrasive wheel to skim across the top surfaces of a workpiece while being held flat on a magnetic chuck. This gives a near polished finish with extreme accuracy to both heat treated and soft metal components required by toolmakers for assembly fits and tolerances. Forms can also be accurately dressed with a diamond point tool mounted on the optidress attachment to achieve various shaped components. Computer Aided Design and Computer Aided Manufacture are software packages which are used to accurately redraw or import part drawings and then through a wizard driven process create toolpath programs which are then transferred to the CNC machines to carry out the cutting required. Onecnc XR5 Cadcam with 3D modelling and high speed machining with full simulation of stock being machined for wire edm or cnc mill . Alibre ( 3DSystems Geomagic Design ) is used for more advanced parametric modelling of assemblies such as press tools and plastic injection mould tools. Files accepted include : DXF , DWG , Iges , Step , Sat , Rhino , Solidworks , Inventor , Catia , Parasolid , Solidedge ,Vda , Stl. Also image files such as jpegs , bmp , tiff , can be traced and cut paths programmed which can be useful for example engraving company logos on a work piece . Plastic injection mould tools and progression press tool can be made from product drawing. Replacement punches or inserts can also be supplied for existing tools or recut .
" 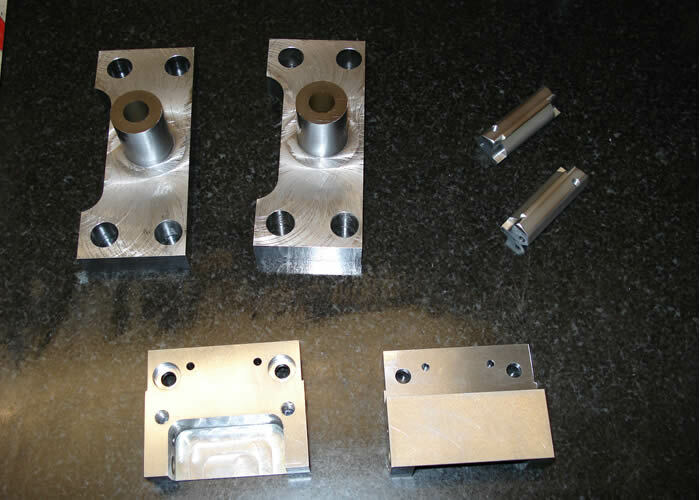 We have found over the years that D K Precision has been reliable and proficient with the Wire Cutting, EDM and CNC work that they have done for us, and we will continue to use their services. "